It is a well known fact that the UPSC exam requires preparation of a scale which exceeds almost any other competitive exam in India. A never ending syllabus, lack of preparation time and an unpredictable exam make it extremely challenging. The solution to these above mentioned problems however, is simpler than you think. With a little change in your approach, you can overcome these challenges easily. 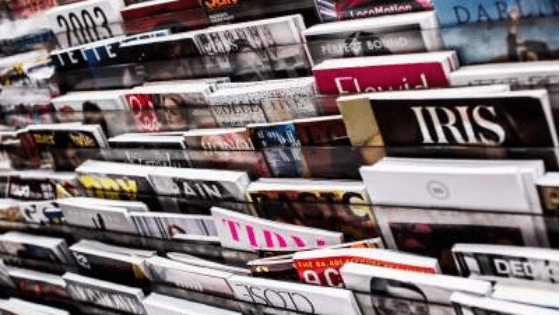 Tackling the UPSC Syllabus – How To Cover It? It is widely believed that the UPSC syllabus is unstructured and extensive covering literally everything. It is surely extensive, but the syllabus is well-defined. Now the next question is, are books and notes the best way to go about it? At UPSC Pathshala we worked out how many books you need to study for preparing well. Our analysis pegs the number over the mark of 50 books on different subjects! This approach will is not optimal if you have just 1-2 years to prepare. So what is the best option? 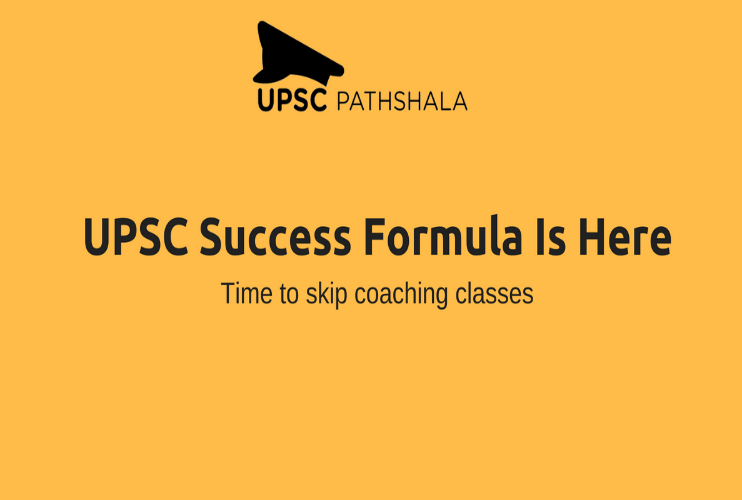 UPSC Pathshala runs a course with lessons in video format, specially curated to the requirements of the CSE. This simply means that our teams have developed the course in consultation with experts. From academics, civil services, training etc. We have ensured that the training we offer through our video lectures is optimal and does not under or over train you. So we cover exactly what is prescribed in the syllabus. What is more, the flexibility of taking these lectures from any place of your choice at any time of the day (no time-bound access to the videos), makes it that much easier for students and even working professionals to have a go at training for CSE. A flexibility not afforded by Coaching Institutes, which have time bound classes. Coaching Centers can be good for preparations. But there are issues. Every class has 200-250 students in a class. So there is no personal attention. And these classes are super expensive. We have devised a simple solution for this. A ‘Personal Mentor’ is assigned to each of our students. A teacher who is a Civil Services preparation expert. One who plans your daily study schedule with you, trains you, evaluates you, and is involved with you at every step, and helps keep your motivation up. You will have two calls a week with your mentor about your preparation. And you are free to ask as many questions as you want. UPSC is a writer’s exam! It’s a well known fact. And our approach incorporates writing as part of the daily preparation. Your mentor will share a ‘Question Sheet’ with you, a feature unique to our course. For every 3-4 days of study, there’s a ‘Question Sheet’ which has extremely tough 3-4 subjective questions to attempt. These are evaluated each time by your mentor. This goes on for the entire year! How do we tame the Current Affairs monster? No coaching institute currently ( apart from us) trains students on current affairs on a regular basis. 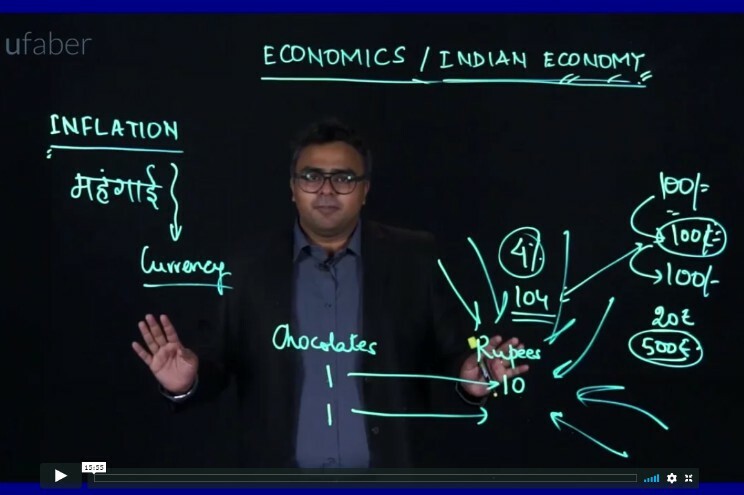 A unique feature of our course is the ‘Current Affairs Coverage’ video lectures that we share with our students every week. We share news on varied subjects, its background, an analysis and the kind of questions on the topic that you can expect in all 3 stages of the CSE. Our ‘Test Series’ is comprehensive and measures your performance at every stage. We have 26 Modules in the course. After you complete a module, you are given a ‘Module Test’, which is tougher than the UPSC Prelims. Only if you clear it with a reasonably good score, can you proceed to the next module. Apart from these, you will be required to attempt 16 Mains Tests Series, and 2 full tests before the Prelims. In addition to the above, we also conduct ‘Live Classes’, where we analyse current affairs, Economic Survey, the National Budget, PIB website among others. What do you have to pay for this course? About 1/4th of what you would pay a traditional Coaching Centre. Plus, you save on commuting, living in another city and your time.